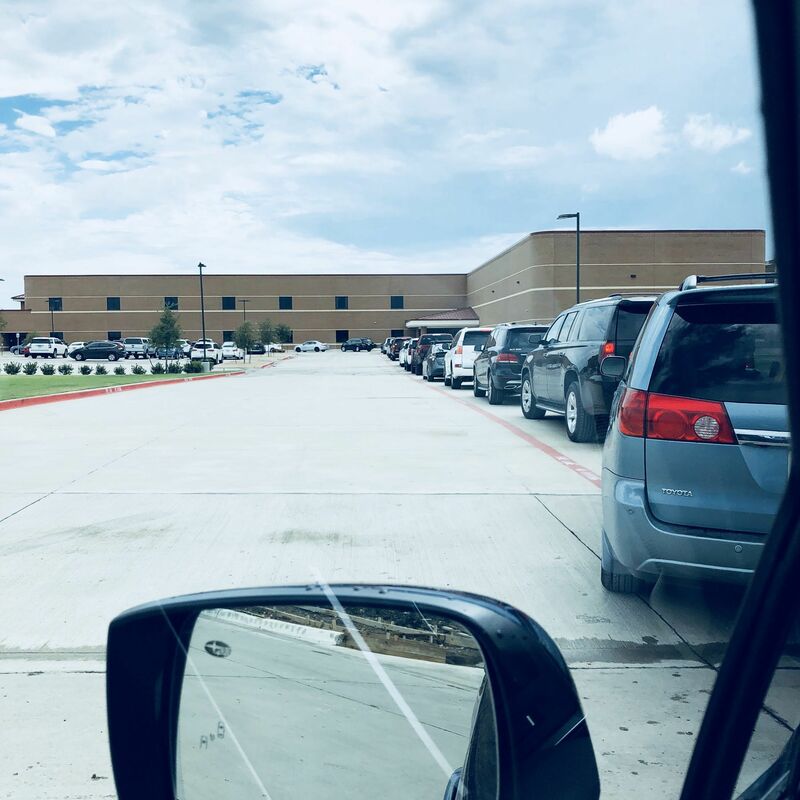 We had rain most of the day so I pulled carpool duty picking up our 4th grader. The line of vehicles gives you an idea how (un)popular sedans have become. We’re blessed w/great teachers & great facilities (elementary school is 2 years old, the freshmen center is new this year).